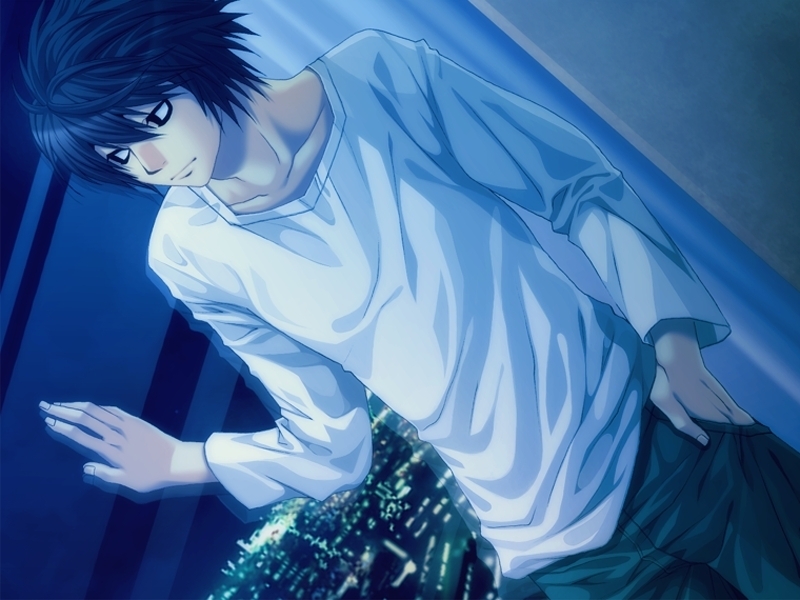 L Lawliet. . HD Wallpaper and background images in the L club tagged: l lawliet ryuuzaki. DAMMIT nose blood all over my keyboard again..